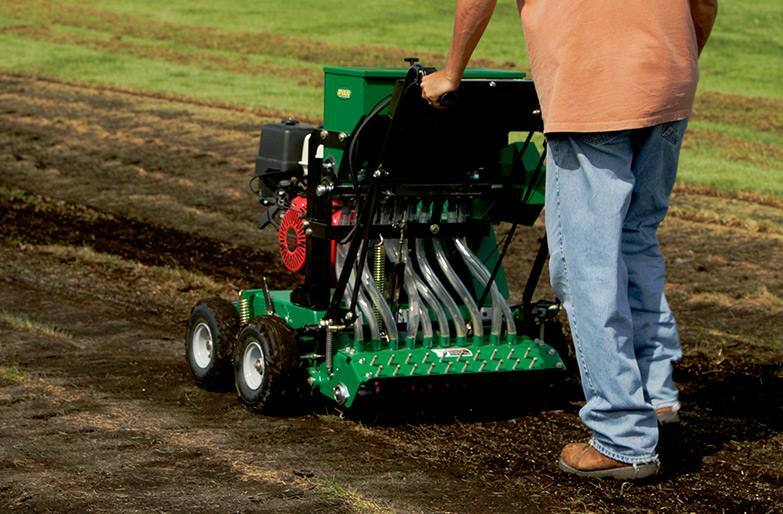 Delivers maximum seed germination so you can get the job done efficiently. 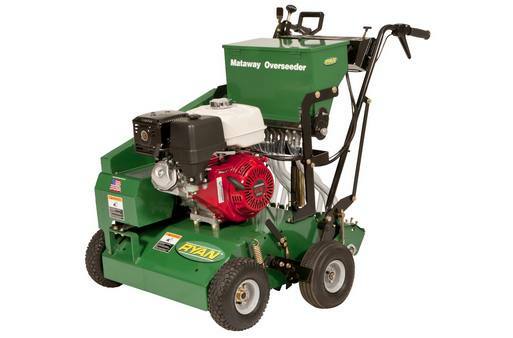 The Mataway® Overseeder delivers seed straight to the curve-shaped discs, placing it directly into soil slits for unmatched seed-to-soil contact, aeration and overseeding. 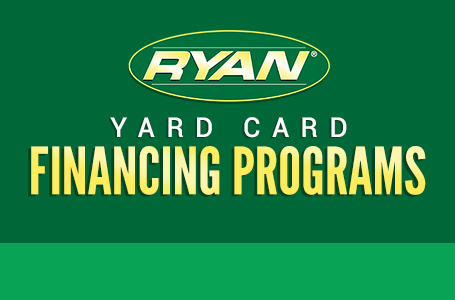 You can seed at variable rates for different grass varieties and applications. The overseeding flow rate is easily controlled right from the operator’s station, and the flow stops automatically when the reel is raised for maximum control and precise operation whenever you’re overseeding your lawn.